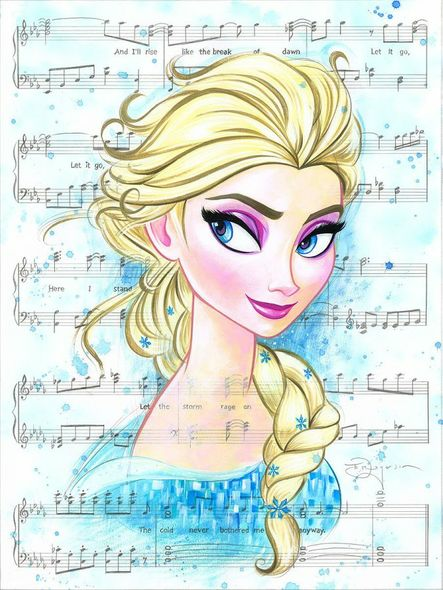 Home | Disney and Animation Art | Disney Feature Films | Frozen | Tim Rogerson Signed and Numbered Limited Edition Hand-Embellished Giclée on Canvas:"Let It Go" OFFICIAL | Gallery Direct Art | 800-733-1144 Free Ship. No Tax. Tim Rogerson Signed and Numbered Limited Edition Hand-Embellished Giclée on Canvas:"Let It Go"
Home | Fine Art Prints & Limited Editions | Collectors Editions | Disney Fine Art | Tim Rogerson - Disney Editions (Click Here) | Tim Rogerson Signed and Numbered Limited Edition Hand-Embellished Giclée on Canvas:"Let It Go" OFFICIAL | Gallery Direct Art | 800-733-1144 Free Ship. No Tax. Home | Disney and Animation Art | Disney Fine Art | Tim Rogerson - Disney Editions (Click Here) | Tim Rogerson Signed and Numbered Limited Edition Hand-Embellished Giclée on Canvas:"Let It Go" OFFICIAL | Gallery Direct Art | 800-733-1144 Free Ship. No Tax. Home | Fine Art Prints & Limited Editions | Collectors Editions | Tim Rogerson | Tim Rogerson - Disney Editions (Click Here) | Tim Rogerson Signed and Numbered Limited Edition Hand-Embellished Giclée on Canvas:"Let It Go" OFFICIAL | Gallery Direct Art | 800-733-1144 Free Ship. No Tax. Home | Disney and Animation Art | Disney New Arrivials | Tim Rogerson Signed and Numbered Limited Edition Hand-Embellished Giclée on Canvas:"Let It Go" OFFICIAL | Gallery Direct Art | 800-733-1144 Free Ship. No Tax.